Add. : Room 3503, CITIC Plaza, No.859, North Sichuan Road, Shanghai, China. 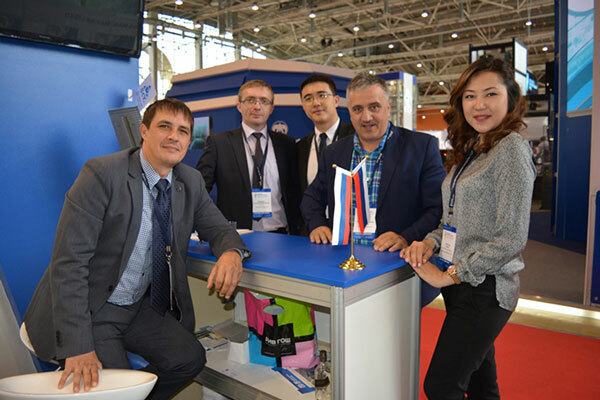 Our company took part in the Interlift (October 15 to October 18, 2013) for elevator, parts, and accessories to develop our market in Europe. Interlift is held biennially since its setup in 1991. It is a professional fair for the first-class elevator and accessories manufacturers all over the world. Apart from that, the Interlift is also one of the largest and most powerful exhibitions for the elevator industry. In addition to the 48,000 squares meters' exhibition hall, the 512 exhibitors from 40 countries and over 18,900 visitors set the new record. 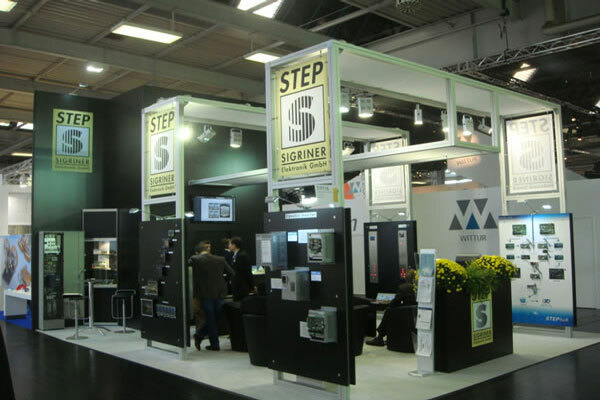 The booth number of STEP was 3133 in Hall 3. In the 20 square meters' booth, the elevator cable, calling board, and other accessories were displayed. Some of the regular customers visited our booth for further communication. In addition, certain new customers expressed their interest in our product and were willing to cooperate with us. 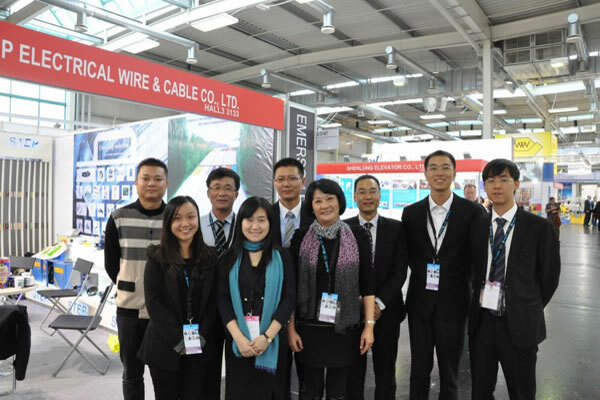 Lexiang Zhang, the deputy secretary general of China Elevator Association said both the exhibitors and the attendees were full of confidence in this fair. In 2002, the export volume in China was 3000 sets. With increasing market demand, in 2012, the export volume reached up to 54,000 sets. The Interlift provided a very useful platform for the elevator industry to display their product, exchange experience, discuss business, and develop market, playing an important role in the high growth rate in elevator export. Totally, over 50 companies from China participated in the fair, including elevator manufactures such as Canny, SJEC, Suzhou Di'ao, Sanyo, Suzhou Shenlong, Suzhou Fuji, Ningbo Hongda, Skyotis, Suzhou De'ao, and elevator accessories suppliers, for example, Eshine, Safety Electronics, Aodepu, WECO, Shenyang Bluelight, Monarch, etc. In addition, certain internationally famous elevator enterprise took part in the exhibition, as well, including Germany WITTUR, Spain Orona, Italy SEMATIC, among others. The large investment in the overseas market is crucially important to the rapid development of STEP in overseas markets. We will make a further effort to enhance our competitive power in the international market through innovative development, brand construction, and product and service quality improvement.